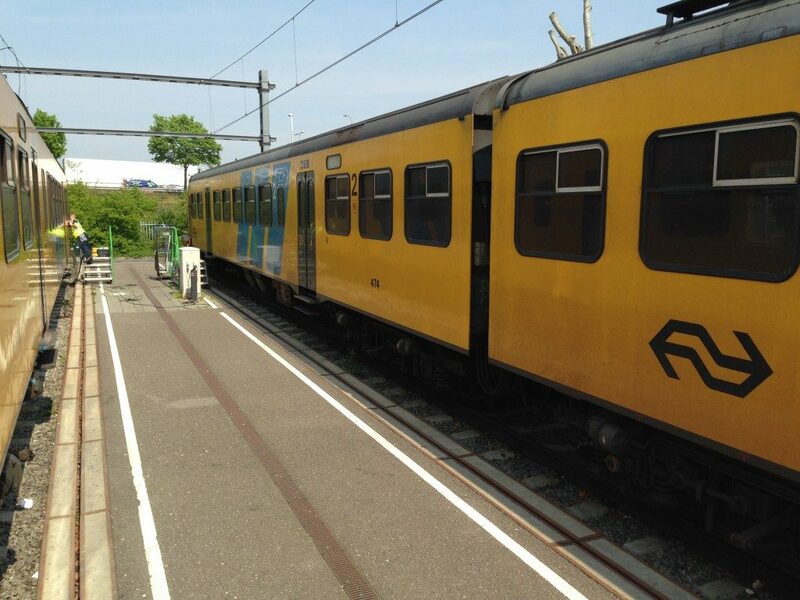 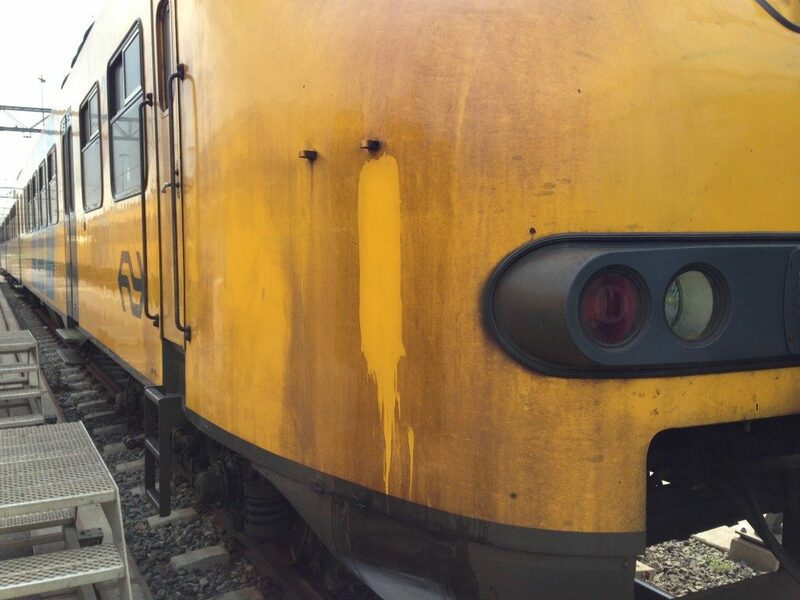 In addition to the normal mechanical soap and oxal waxing process, the TRAVALLEAN product from MAVRO International is used to manually clean the trains. 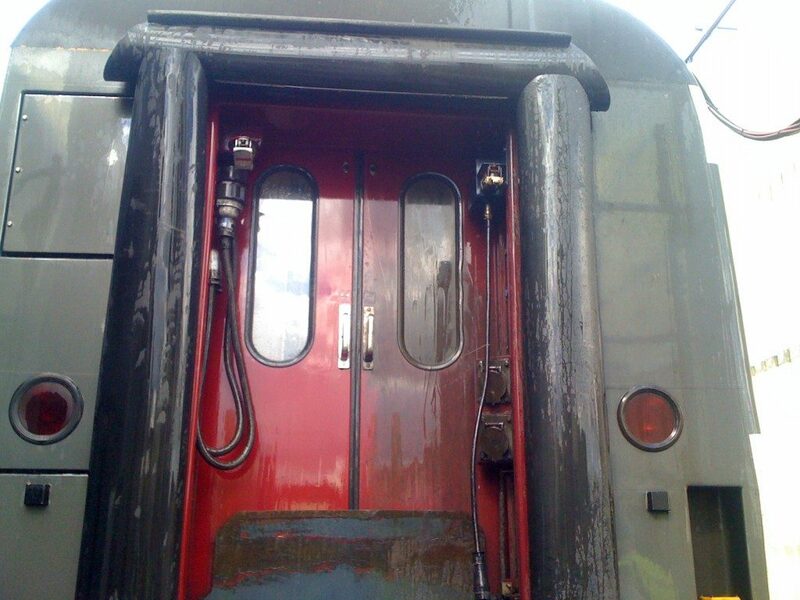 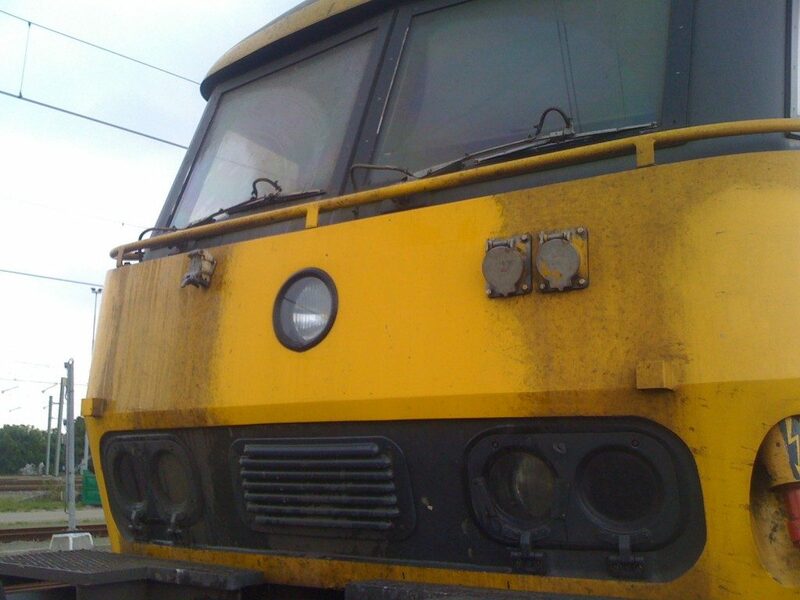 Due to the composition of TRAINCLEAN copper particles are bound and a clean surface is created on the vehicle. 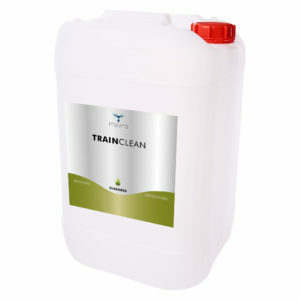 TRAINCLEAN is mainly used to periodically wash the heads and the items that are difficult to reach for the car wash.
Čistilo za oksidirano jeklo in zavorni prah iz kovinskih delov vlakov, avtobusov, avtomobilov, metrojev in tramvajev.